Renown for being harbingers of significant change, eclipse energy is very distinct, generating bursts of activity to help situations evolve and transform by bringing in new information that’s needed to illuminate the truth, resolve issues and deliver deep realizations. The eclipse season occurs around every 6 months and triggers whatever began to emerge in the previous season, bringing closure or resolution to something that this time around stems back to November 2012. There are no coincidences in this world. We create everything around us, everything we see, feel and hear all arrives in perfect timing for our own Soul evolution. 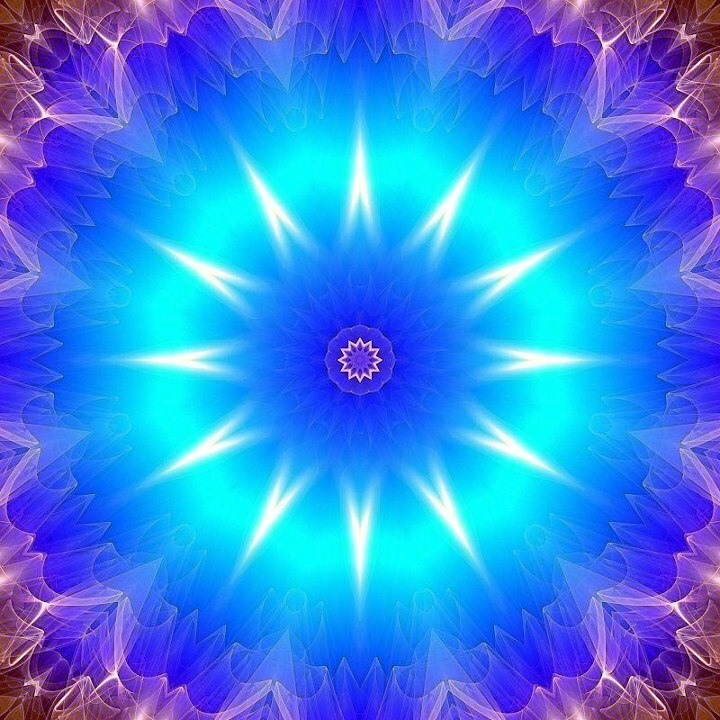 The process of Awakening may be occurring at different speeds in different bodies but all is occurring just as is needed. It’s all leading to the same place, a place of Unity Consciousness, where we are not only unified within our own humanity but openly aware and connected to our Spiritual heritage, our Star families and the energy that is our Universe. But the creation of Unity starts within our own bodies as we release lifetimes of hurt, pain and suffering and open ourselves to the energy of Oneness. The multidimensional energy of the Heart that emanates peace, love and compassion. Kryon has already shared the details of the 12 layers of our DNA. This is the potential we are now moving into and it is the Lemurian layers that open first. It is through the epiphanies of the revelations we receive that we realize our own Divinity, access our own Akashic record and learn how to truly heal. It is all held within our DNA and waiting for our Hearts to embrace it. Waiting for our minds to align with our inner wisdom and wholeheartedly believe in the road we are travelling. This is the time when little miracles can happen, when revelations appear that can make our Hearts sing. Eclipses are like an element of fate, delivering exactly what is needed to shift us onwards and upwards towards our destiny. Or back, as it may be, into the realm of our original Oneness.